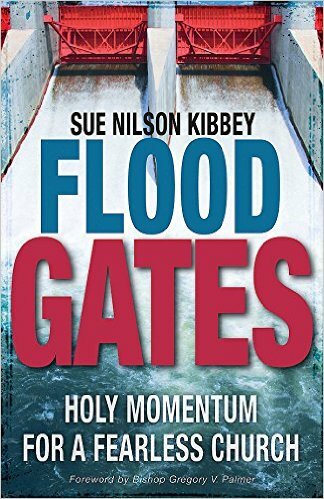 Sue Nilson Kibbey, author of the new book Flood Gates: Holy Momentum for a Fearless Church, describes how a food pantry ministry provided the opportunity for a congregation to develop deepening relationships with the food pantry clients. It started with serving a warm meal and eventually led to the creation of a new community of Christ followers. A church leader I’ll call Dorothy had a heart for the hungry. She was quick to sign up when her church opened a food pantry with nonperishables donated by members, and helped get the basement storage room organized for efficient distribution when recipients stopped by for a bag of groceries on Monday nights. Dorothy enjoyed chatting with the food pantry clients, and over time became acquainted by name with some of them. 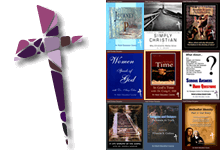 She always made certain that there was a stack of cards by the doorway with the church’s Sunday worship service times, and hoped that her kind friendliness would prompt a few of them to pick up a card and consider coming back that weekend for worship. But it didn’t happen. After the food pantry had been open for about six months, Dorothy had an idea she shared with the rest of the volunteer team. 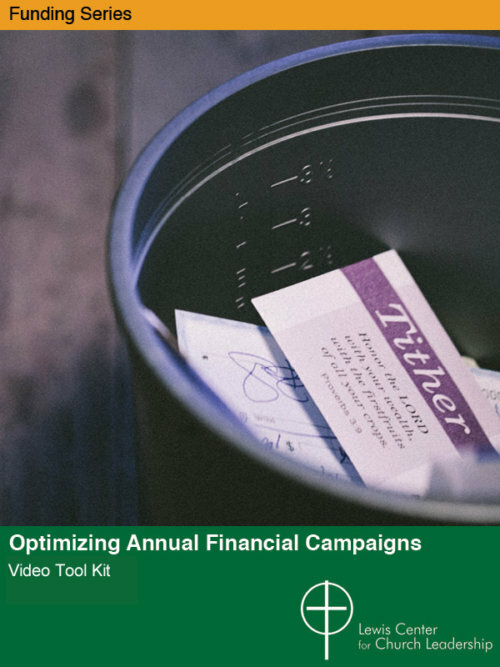 “What if we offered a free supper to the food pantry clients who stop by, so in addition to the bag of groceries to take home, they could also enjoy a warm meal? 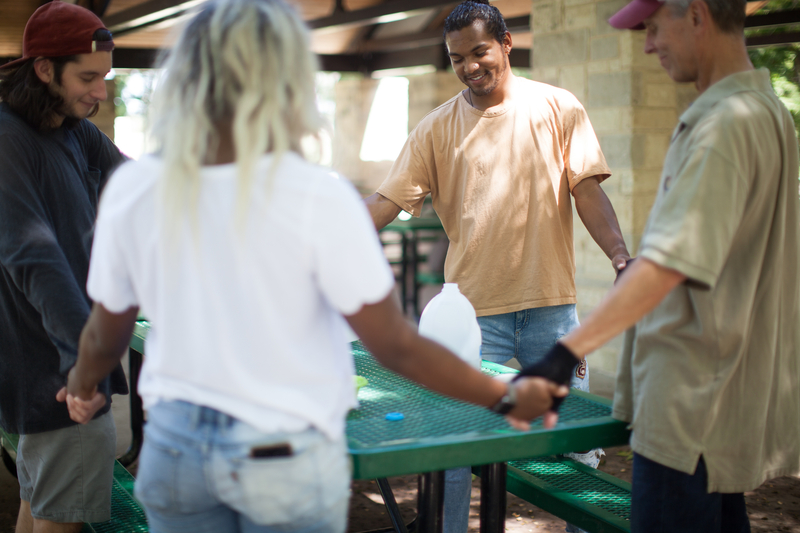 And we could have more time to sit, eat with them, and get to know their stories?” There was initial pushback from the food pantry team, but they agreed to give it a try. But Dorothy was convinced of the need to integrate the practice of spiritual invitation into food pantry night. After all, she reminded the team, we are the church! But Dorothy was convinced of the need to integrate the practice of spiritual invitation into food pantry night. After all, she reminded the team, we are the church! If anyone could be expected to speak words of faith and hope, it could and should be them. They agreed to give it a try at the coming Monday dinner. When the speaker concluded the short devotion by saying he would now offer a prayer, one food pantry client stood up, “I want a prayer for my daughter. Can you do that?” she asked. “Yes, I sure can. What’s her name?” the speaker asked. After she replied, he turned to the rows of observant faces. “Anyone else here in need of a prayer for anything?” Two more people each spoke out a prayer need. Without missing a beat, the speaker said, “Let’s bow our heads and close our eyes, and I am going to ask God to take care of these people and what they each need.” His prayer was short, heartfelt, and direct. “Let’s all say together, ‘Amen,'” he concluded, and everyone repeated, “Amen” together. The “God Minute,” as it came to be called, became a permanent part of the Monday night dinner. Clients began arriving with prayer requests in mind, so many requests for both themselves and others that one of the dinner teams became the designated roaming prayer leader during the meal to better accommodate them all. The week before Easter, the food pantry volunteers decided to invite their food pantry client friends personally to the church’s Sunday worship service and sit with them. They each explained that it wasn’t necessary to dress up or prepare in any special way, but that there would be some excellent music they would enjoy along with what they now knew as a God Minute by the pastor. Eleven food pantry clients attended Easter Sunday worship, and one came to the altar to pray in response to the pastor’s invitation at the end of the sermon. Eventually the Monday night food pantry ministry also included not only the free dinner with its God Minute, but also 15 minutes of vacation Bible school-type activities for children, a stay-after Bible study group for food pantry clients who were spiritually hungry, and even free T-shirts that read, “Follow Me to Monday Nights at First Church!” Several food pantry clients eventually got on their feet and no longer needed free groceries, so they joined the Monday night volunteer team themselves. A new community of Christ followers had been born, all through the power of relational and spiritual invitation. This article is adapted from Sue Nilson Kibbey’s book Flood Gates: Holy Momentum for a Fearless Church (Abingdon Press, 2016). Used by permission. 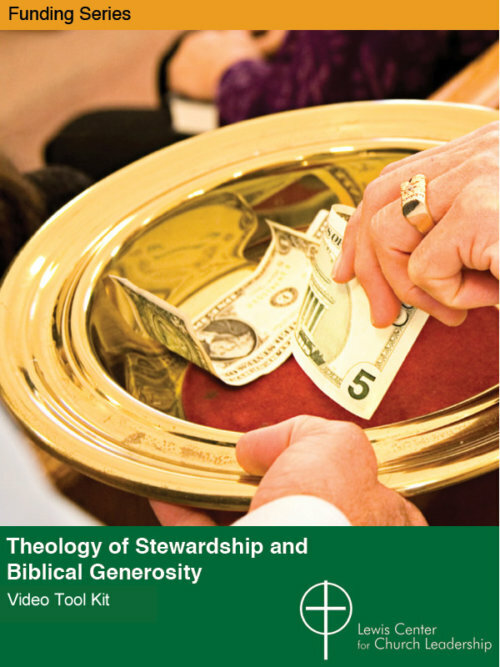 The book is available through Cokesbury and Amazon.